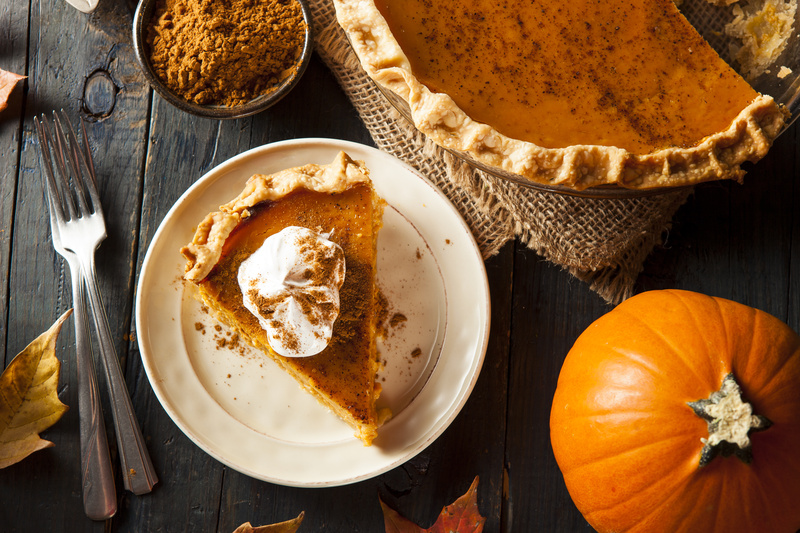 Pumpkin pie might be a Thanksgiving staple, but National Pumpkin Day is today–October 26th! 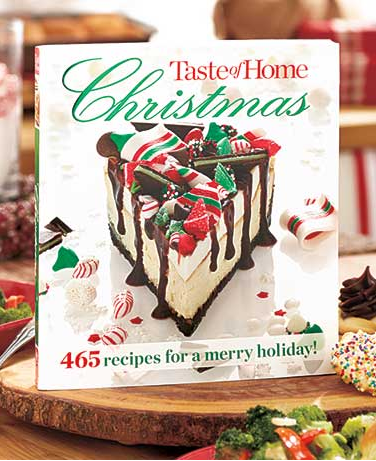 Get in the mood for holiday desserts with some of our favorite pumpkin pie recipes. 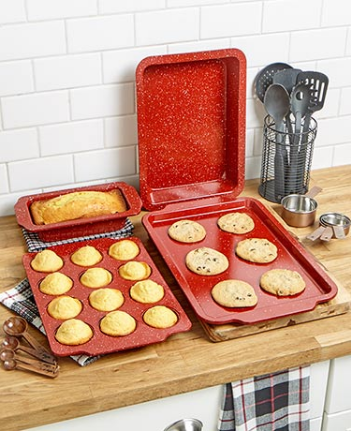 We’ll start you off with the classic pumpkin pie recipe, and then serve up a few pumpkin twists on traditional dessert ideas to get you baking. There’s nothing more satisfying around the holiday season than a delicious pumpkin pie. There’s no need to get fancy with special ingredients and toppings. 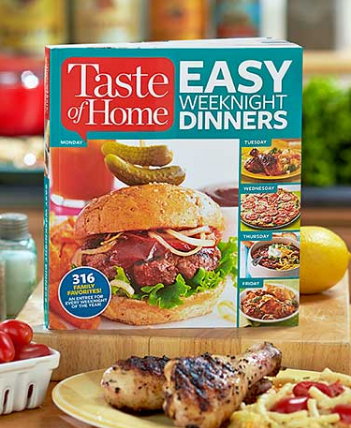 Stick to the original with this recipe from Taste of Home®. 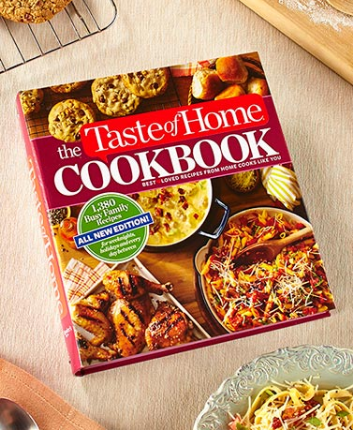 If classic recipes are exactly what you’re looking for, check out these Taste of Home cookbooks at Lakeside. 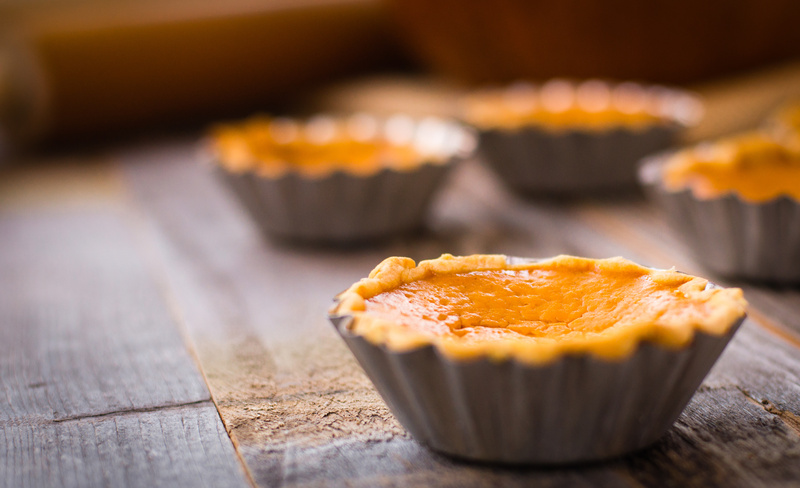 Mix up your classic pumpkin pie recipe with an entire plate of bite-sized or mini pumpkin pies. 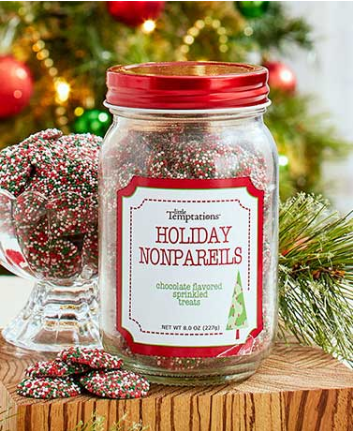 Not only are these delicious little snacks perfect for your holiday dessert trays, they can also be a fun cooking activity to do with the kids leading up to Thanksgiving. Give everyone their own personal pie with this unique recipe. 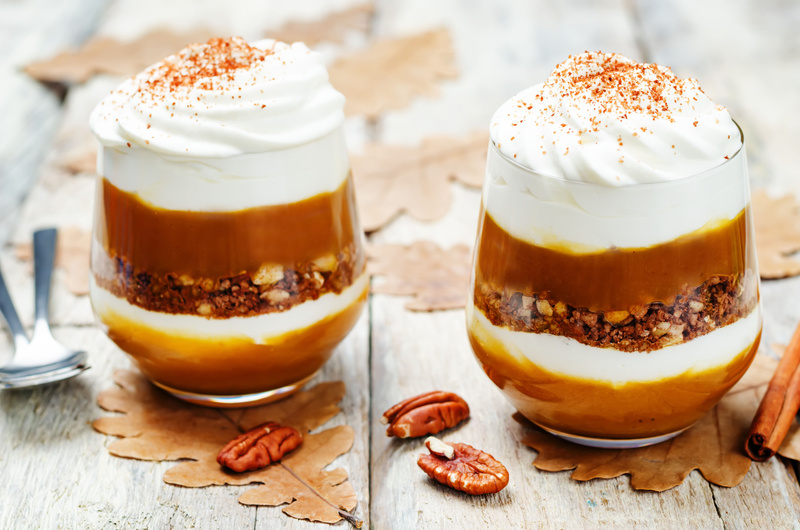 If that warm pumpkin flavor isn’t exactly what you’re looking for, cool things down with this pumpkin pudding recipe. 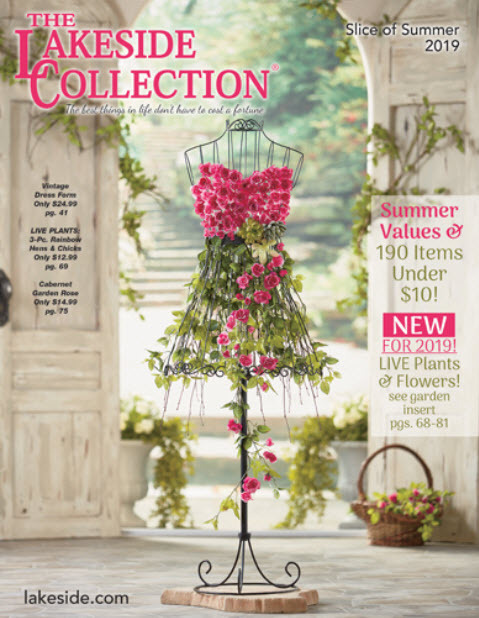 The great thing about this recipe is it allows you to mix and match the ingredients you want. If you’re not a walnut fan, leave ’em out. If you like the idea of adding a dash of cinnamon or nutmeg, go right ahead. 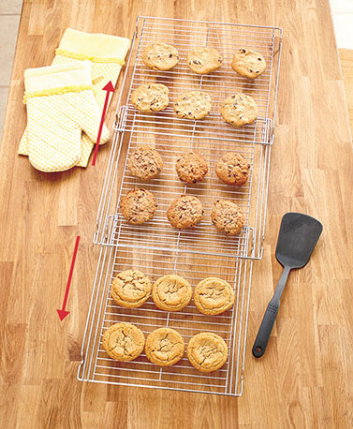 Everyone has their favorite chocolate chip cookie recipe, some of them passed down from generations. 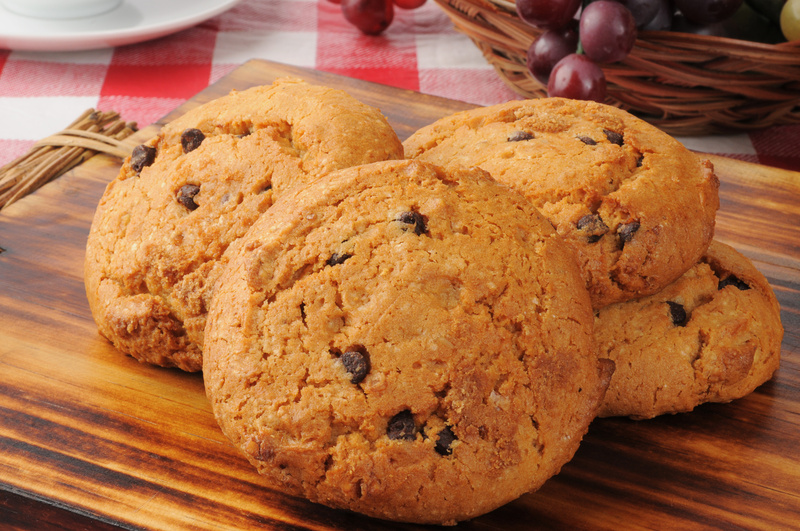 The best part about the chocolate chip cookie is you can easily tweak it with a special flavor. Pumpkin is the best ingredient. 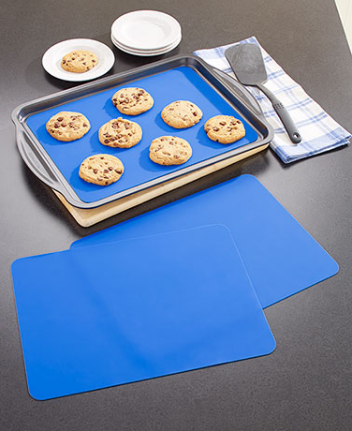 Check out this simple recipe, and refresh your cookie cooking gear with products from Lakeside. As if we weren’t already prepared to add pies, puddings and cookies to our Thanksgiving dessert menu. 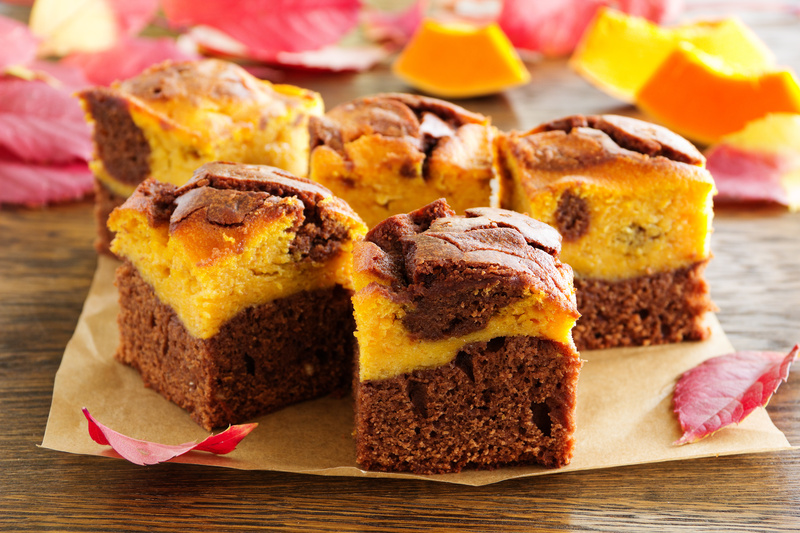 It’s hard to pass up this pumpkin brownies recipe. 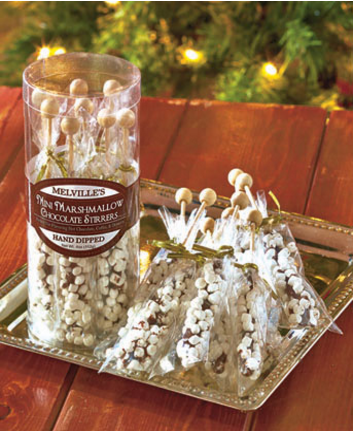 It’s the perfect solution for your sweet tooth, and also satisfies your pumpkin craving. 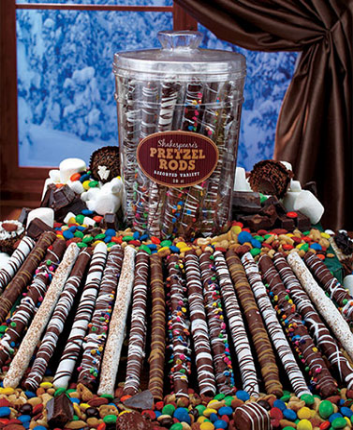 If you’re in the mood for chocolate, check out these chocolaty gifts ideas at Lakeside.